Working closely with the board of directors, the Executive Committee at British Wool develops strategy, drives key commercial initiatives and manages the day to day operations of the business. A graduate of Balliol College, Oxford in Modern Languages and English, Joe is also a qualified barrister. He spent the first part of his career in the City advising on company mergers and acquisitions. In 2004 Joe joined SIG Plc, the FTSE 250 Yorkshire headquartered multinational distributor of building and home improvement products, where he was Head of UK and Ireland Business Development. From 2013, he was a director with LDC, the private equity arm of Lloyds Bank. He is part of a farming family and Joe and his wife have farms in Yorkshire and Aberdeenshire. 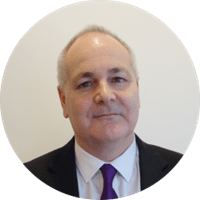 Steve is from Wakefield and is an experienced Finance Director and Chartered Accountant who has worked in a number of different industries including manufacturing, print and financial services, specialising in risk and control. After working with British Wool as a consultant, Steve joined the business permanently in November 2017. With responsibility for depot performance, and working closely with the wool sales team, Steve will ensure the quality of our product is maintained at all times. Steve joins British Wool from Cannizaro, the productivity experts, where he supported companies in multiple industries, delivering total cost savings over £3.5 million. Before this, he had a long career at Clarks Shoes, progressing through the business to become Continuous Improvement Manager, responsible for 300 employees and a turnover of £2 billion. Steve is a keen rugby player and cyclist, and currently lives in Somerset. A Masters graduate in Marketing, Graham joined the company in April 2017 from a background in joinery and kitchens. 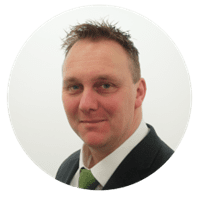 Originally from Cumbria, he has significant experience in selling and marketing products into the retail arena having worked with independent and national retailers, e-tailers and builders merchants. 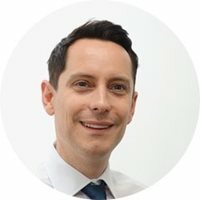 Graham also brings expertise in digital marketing for both B2B and B2C and has responsibility for shaping and implementing the marketing strategy of the company. 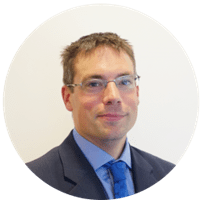 A graduate of Trinity College, Cambridge with a degree in Natural Sciences and a masters in Chemistry, Andrew is also a Chartered Financial Analyst. 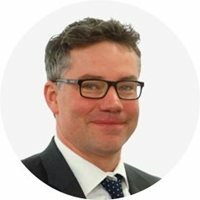 He joined in August 2017 having previously worked for 16 years in the city as an equity research analyst providing investment advice to institutional pension and hedge fund managers. His background in analysis and strategy is helping British Wool shape and deliver the way we sell wool to maximize value for producers. Andrew lives in Holmfirth and, outside of work, rows for City of Sheffield and enjoys mountain biking with his family. 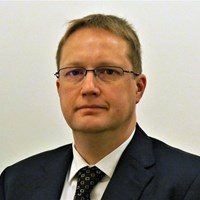 Richard is an accomplished and passionate IT professional with over 20 years’ experience, a BA (Hons) degree in Computing and Business and certifications from Microsoft, VMware and ITIL. Richard has worked in a number of different industries including manufacturing, processing and finance. Richard is focussed on the delivery of technology based solutions and projects that benefit British Wool and our wool producers. Outside of work, Richard enjoys walking, running and cycling. 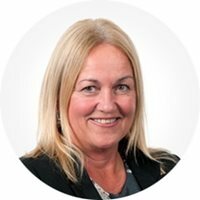 An HR Professional and member of the Chartered Institute of Personnel and Development, Sandra joined British Wool in February 2003 and became Group HR Manager in July 2007. She has Group responsibility for Human Resources, Pension Administration, and Insurance.